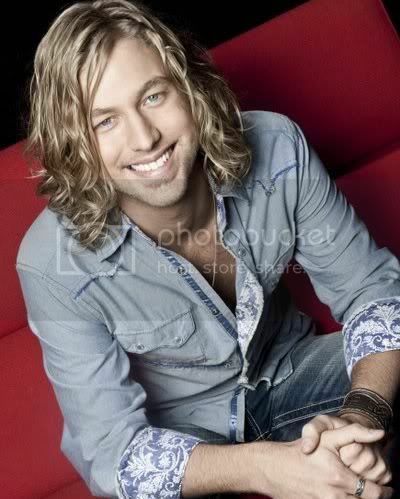 Casey James is a singer/songwriter born in Cool, Texas and raised in Ft. Worth. He is also a talented guitarist, despite being told he would never play again following a motorcycle accident that almost proved fatal. He finished in third place on American Idol's ninth season. 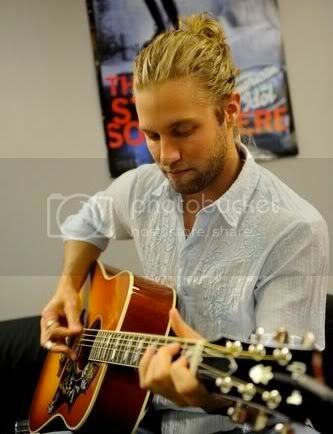 Here, we will look at Casey James hairstyles. Casey wears his hair just a little longer than shoulder length. His preferred style is to wear it parted slightly to one side with bangs just covering the corner of his forehead. Either his hair has a slight natural wave, or he uses a permanent to provide body. Oddly, this hairstyle seems to be perfect on him. He has a look about him that is just right for a musician. He can also wear his hair pulled back in a ponytail. Most men would look slightly feminine wearing this style, but Casey is masculine enough to pull it off. 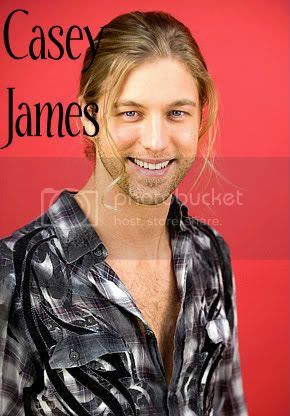 In the world of men's long hairstyles, Casey James hairstyles are among those most favored by men of all types. It is a classic, and classy look that suits him and his chosen profession very well. The hardest part about maintaining this style is having to keep the hair brushed out to prevent tangles. 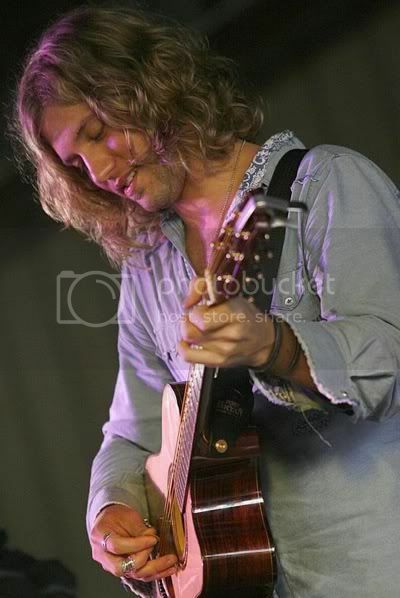 UPDATE: After I posted this post, Gino Melendez (Casey James' hairstylist) said to me, "His hair has a natural wave to it... It's not a perm.... He is blessed with great hair...."